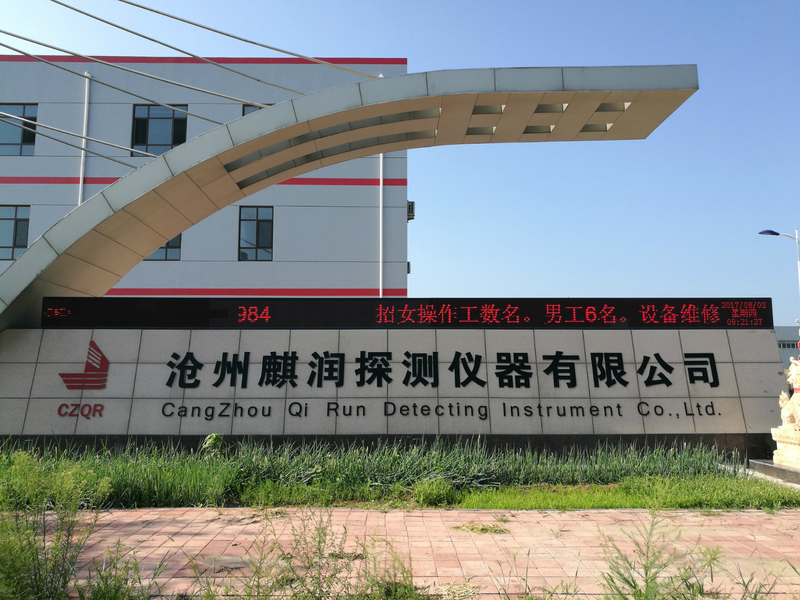 Cangzhou Qi Run Detecting Instrument Co.,Ltd Visited Automachanika in Shanghai on 29th of November. We believed that many companies that have booth in this exhibition shall be in need of multi use thermocouple, since many of these compaines own casting foundries to make metal parts for vehicles. Fortunately, we have met many potential customers during this exhibition and hopefully there will be more cooperation in the further.